Ever wondered, Should I be using food to train my dog? - Rod and Kate for convenient local dog walking. commented on "If you have, then I can promise you that it's a very common question. It's one of the most powerful topics to understand and also very ..."
Ever wondered, Should I be using food to train my dog? If you have, then I can promise you that it's a very common question. It's one of the most powerful topics to understand and also very simple to master. The method described in this article will probably surprise you but also make total sense. Firstly, let's look at the theory that you should never use food to get your dog to respond to you because your dog will then only listen to you if you have food in your hand. This is simply not true. Our dog trainer tells me his dogs listen to him whether he has food or not, yet they were all trained initially with food rewards. 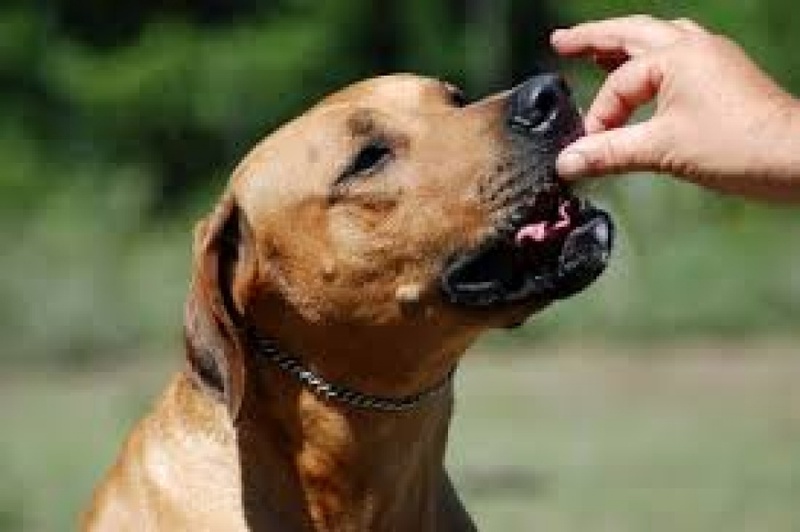 The reason you can start by using food is because once your dog has learnt to respond to your command without thinking about it, you simply remove the food out over time. In a nutshell you simply start giving your dog the treat from inside your hand so they can't see it. Then you slowly start to reward only every 2nd and then every 3rd time. Eventually you can spread out the treats until they become what we call random rewards. In a later article I'll explain how to boost your results with the random rewards and leave your dog totally focused and awaiting your next command without using up all your food at once! So look out for that one… The second myth about using food is this: dogs should just be happy to work for you without any food rewards. I have heard this said often and I have noticed that it's nearly always said by people who have not owned or trained many dogs or by people who are quite happy to use a lot of force, fear and aggression in their training. In a way, this approach was the "old school" way - that dogs should just be obedient or else. Well the way I see it is this… How long would you work for nothing? Dogs get bored working so hard with absolutely no reward in return. Now not all dogs need food treats, some dogs are just so happy to please. When you understand how to fade out your food treats and use a boost-effect to maximize the use of your treats you will soon find your dog responding to you quickly every time. So next time you are out with your dog, when he does something good feel free to use food as a reward . But also remember to start to fading out the rewards over a long period of time. Eventually you may end up only using the food rewards every 5th time, then every 20th time.